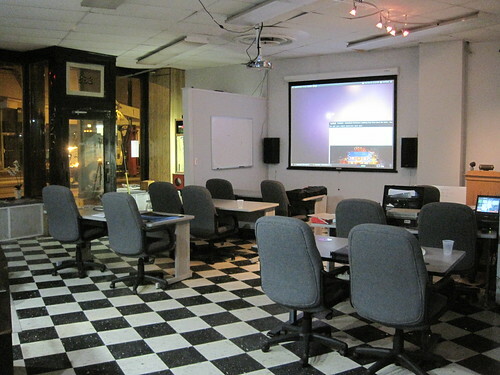 757 Labs is a hackerspace based in downtown Norfolk, Virginia. We were formerly located at the corner of Bute Street and Duke Street. 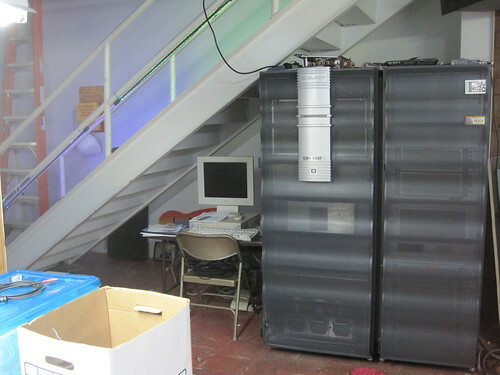 Currently there is no physical address, but we intend to move into a new space as soon as possible. 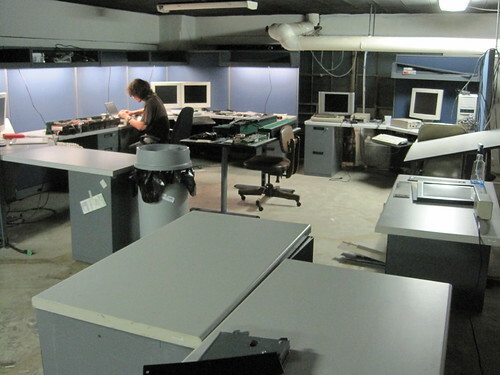 757 Labs provides a place to share technical resources and knowledge. 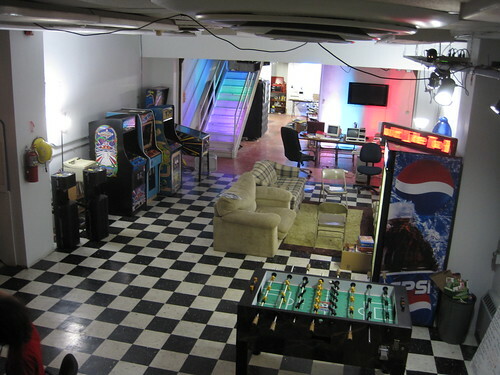 It's a place for hackers (in the proper use of the term) and makers to come together and work on projects. These projects include artistic endeavors, computer gaming, electronics repair, hardware disassembly & reengineering, music jamming, and software design. 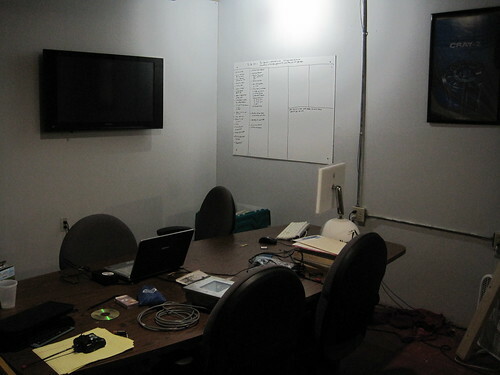 The lab is also used by some local technology user groups to host meetings and give presentations. Our list of resources and tools is quite lengthy, so visit the wiki for more details. Membership is open to the public, but requires approval by existing members, and includes monthly dues. 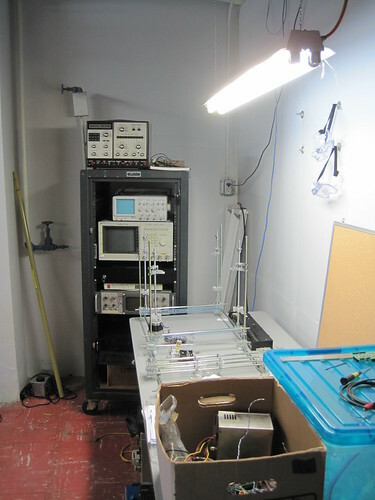 Feel free to contact us to arrange a visit, though you can also check our events listing and Facebook page for Open Hack Days / Nights -- these are opportunities for everyone to check out at the lab: hang-out with lab members, talk about our ongoing projects, and tour the facilities. For more photos, check out our Flickr pool.